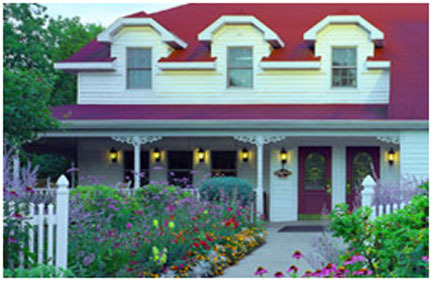 The High Point Inn Resort offers you affordable luxury in Ephraim, Door Countys most picturesque village. 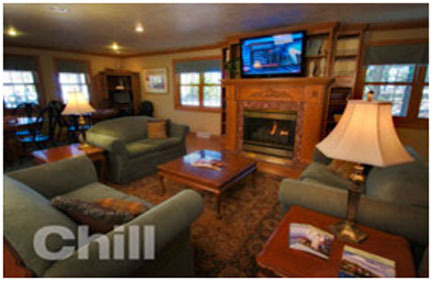 Choose from 1, 2 or 3 bedroom suites, tastefully appointed and featuring fireplace, 37 TVs, dbl. 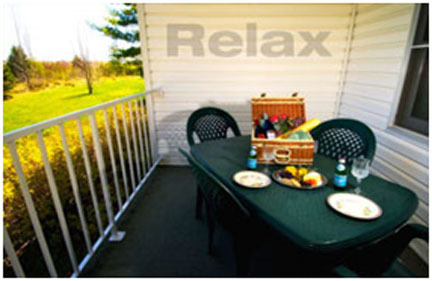 whirlpool baths and an outdoor patio or deck. 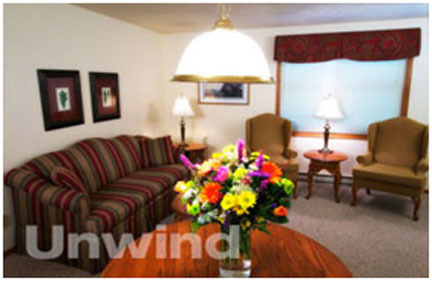 Fully- appointed kitchens give you the opportunity to create a romantic dinner for 2 or dessert and hot chocolate for 6. 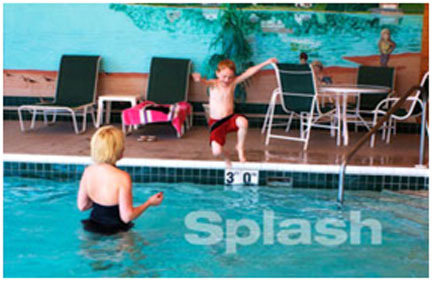 On property amenities include indoor and outdoor pool, hot tub, fitness room, playground and the finest customer care around. 2019 Rates: $89-$139 off season; $209-$349 peak season.